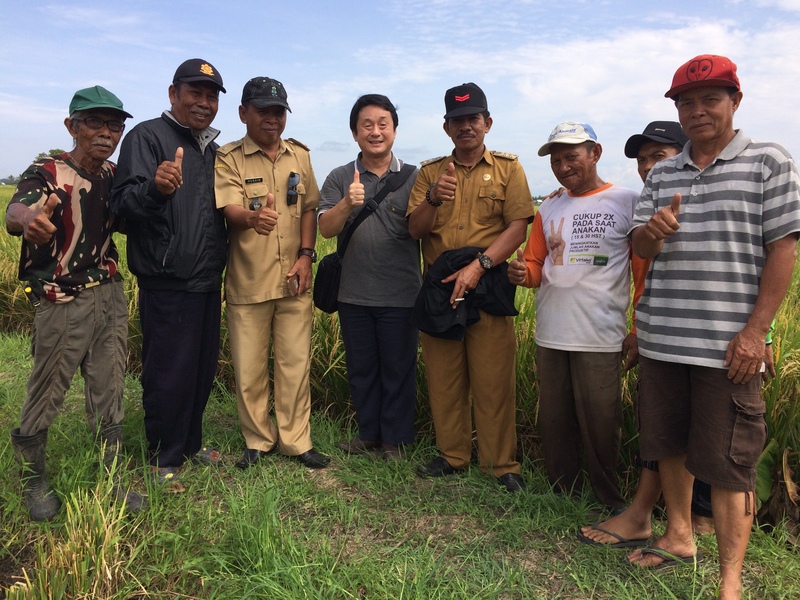 In 9-15 September 2018, I visited South Sulawesi (Wajo, Pinrang & Makassar) and Jakarta with the delegation of Ishikawa Prefecture, Japan, to survey about direct seeding of rice in South Sulawesi. 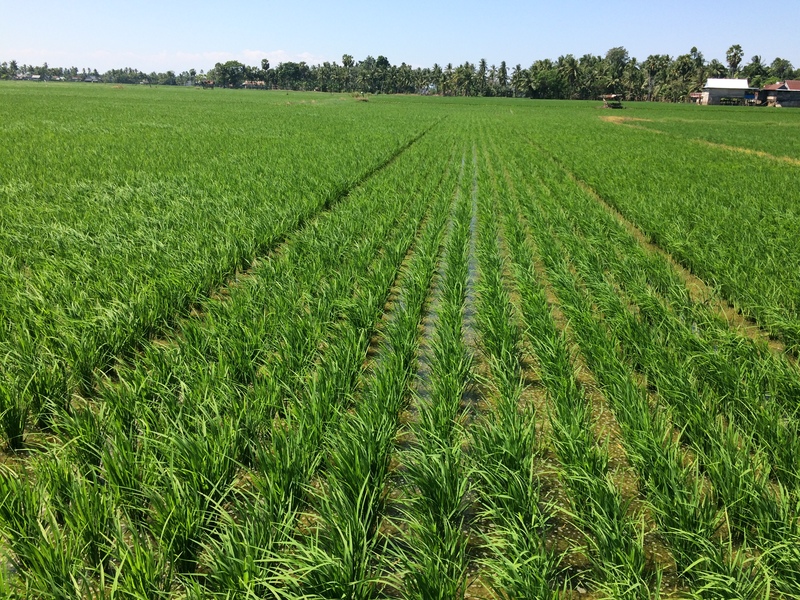 Ishikawa Prefecture and South Sulawesi Province are now facing the same serious challenge of labor shortage in agriculture and both of them think that direct seeding of rice may be the key technology to overcome it. 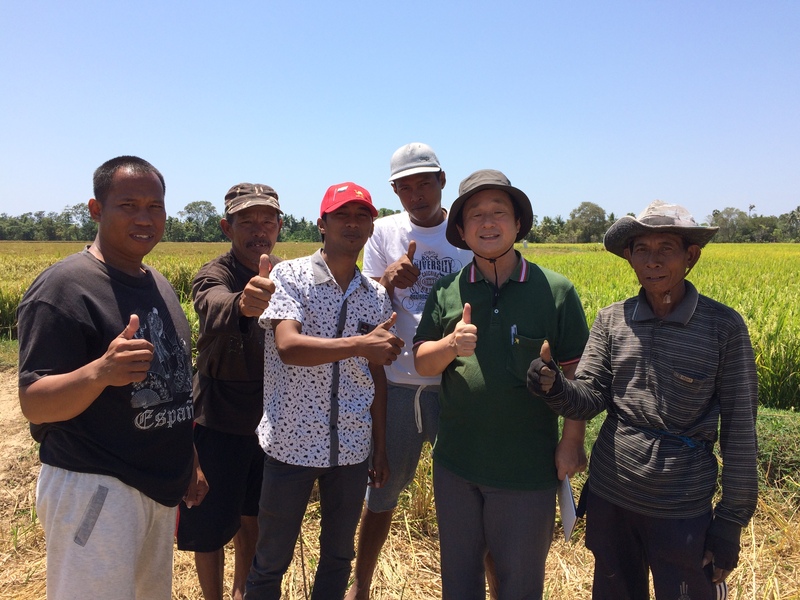 The delegation directly made field observation, discussed about farming with rice farmers, and got fruitful information from the field. 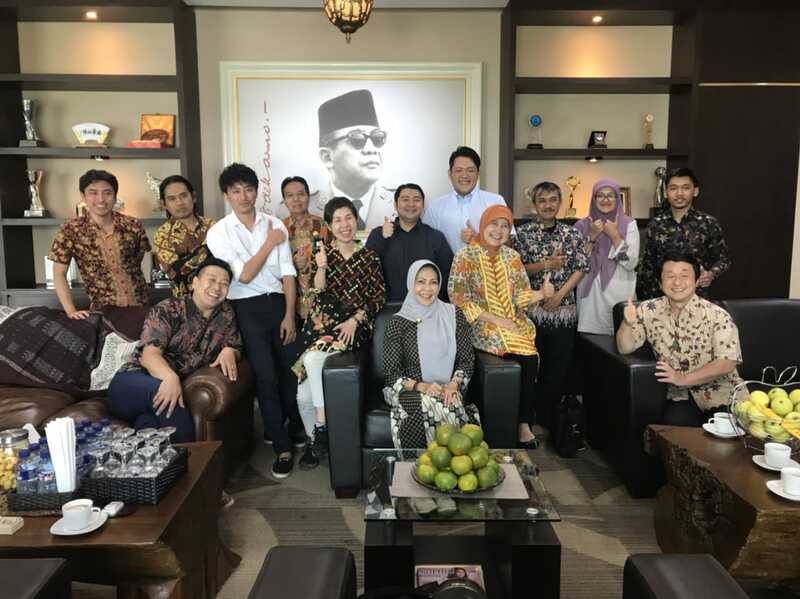 I hope we will have next step for good opportunity to deeply exchange farmer’s knowledge and experience between Ishikawa Prefecture and South Sulawesi Province. 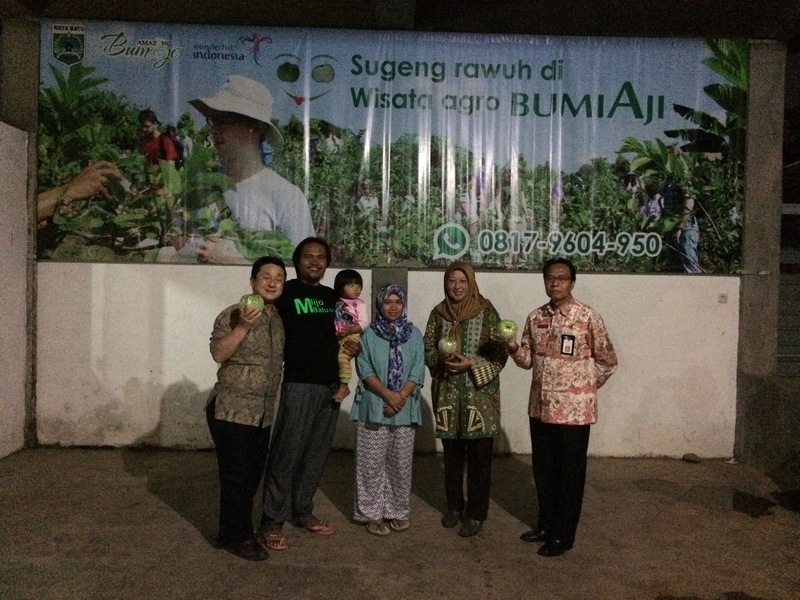 I visited Pinrang Regfency (23-24 October 2017) and Bantaeng Regency (25-26 October 2017), South Sulawesi province, to get information about current situation of agriculture, especially horticulture, and discussed with local government and farmer groups. 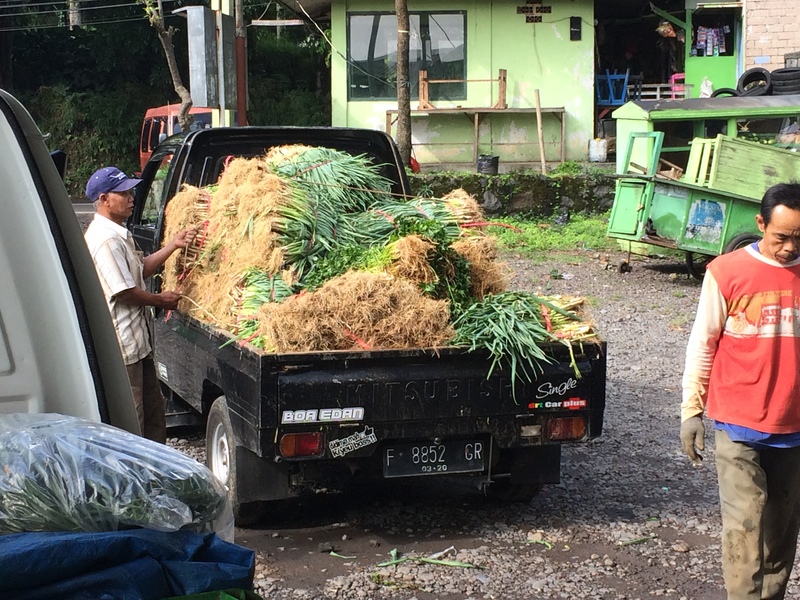 I visited Cianjur Regency, West Java, in 18-19 October 2017 to survey about current condition of its agriculture, especially horticulture, with discussed with government officials and farmers group. 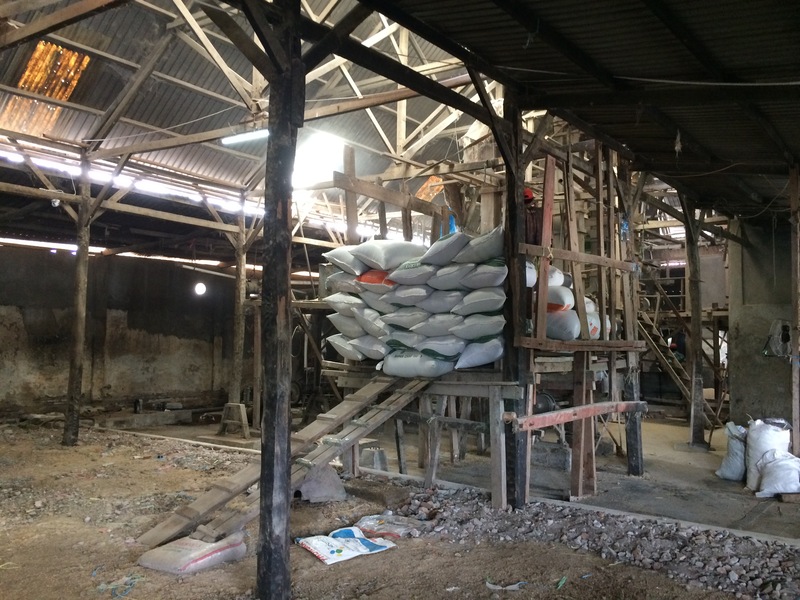 I visited Karawang Regency, West Java Province, in 14-15 October, 2017, to get information and discuss about current situation of agriculture, especially rice farming, with local government officials and farmer’s groups. I attended a study meeting on harmful rumor in the afternoon. 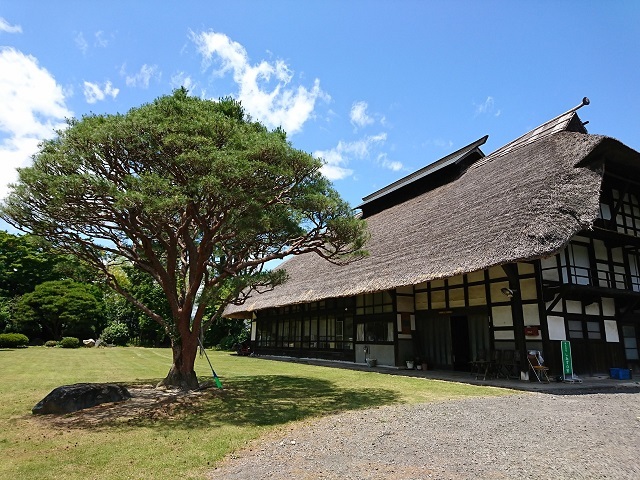 The meeting was organized by Fukushima 30-Year Project and lectured by Prof. Ryota Koyama (Fukushima University). I visited Kota Batu again in 31 October – 1 November. 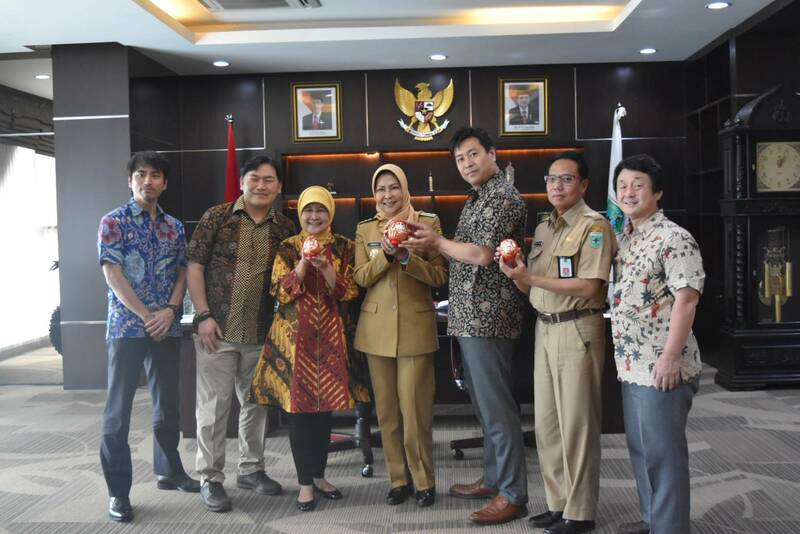 This is the last visit this year to complete the cooperation and collaboration direction between Kota Batu and Fukushima City in agriculture sector. A proposal was submitted from Fukushima to Batu and we discussed it together. Because the proposal was satisfied with needs from Kota Batu, generally we agreed. 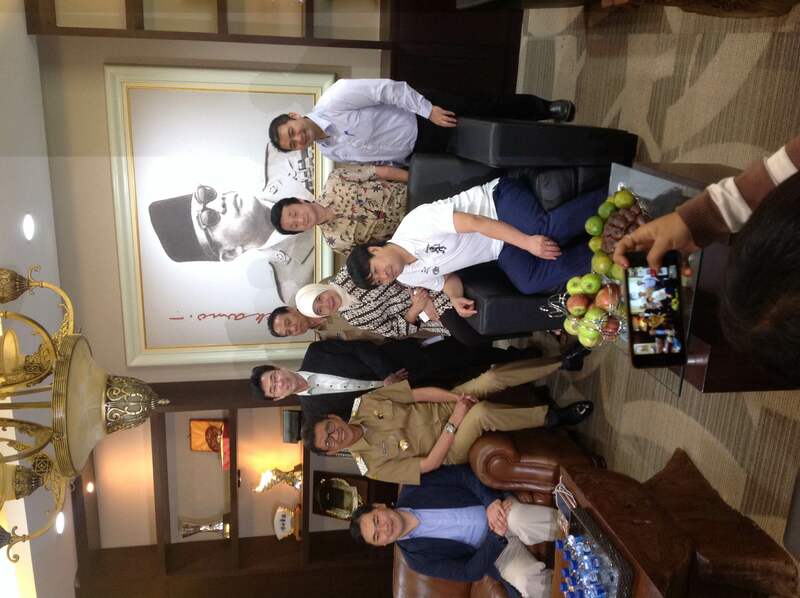 Fukushima team was welcomed by Mayor of Kota Batu, too. Fukushima team appreciated very much on very warm acceptance and positive response from the mayor on the cooperation and collaboration direction. We will start next step to long-term partnership between Kota Batu and Fukushima City.